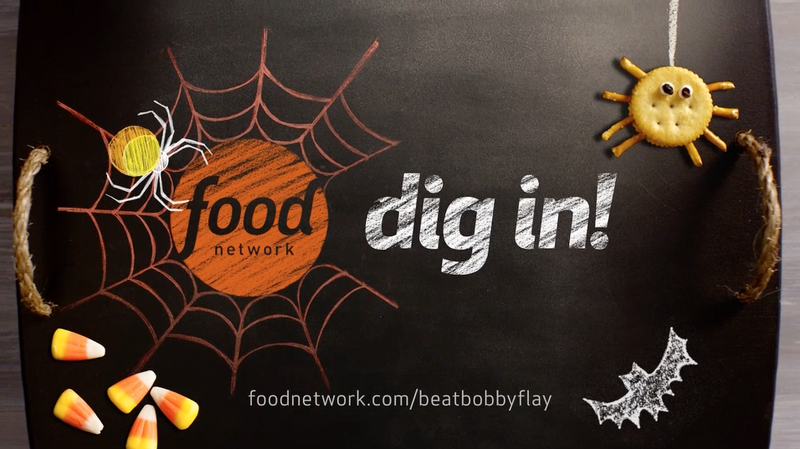 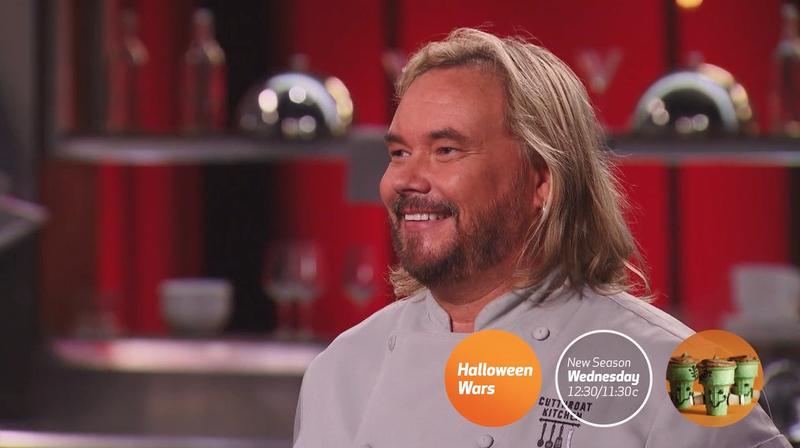 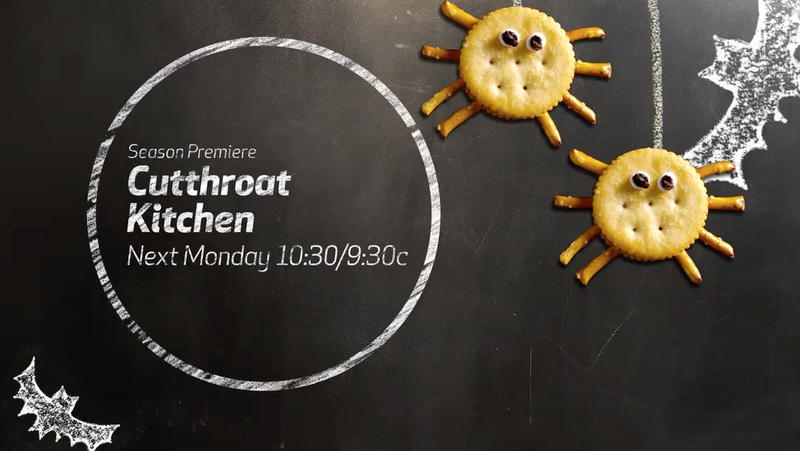 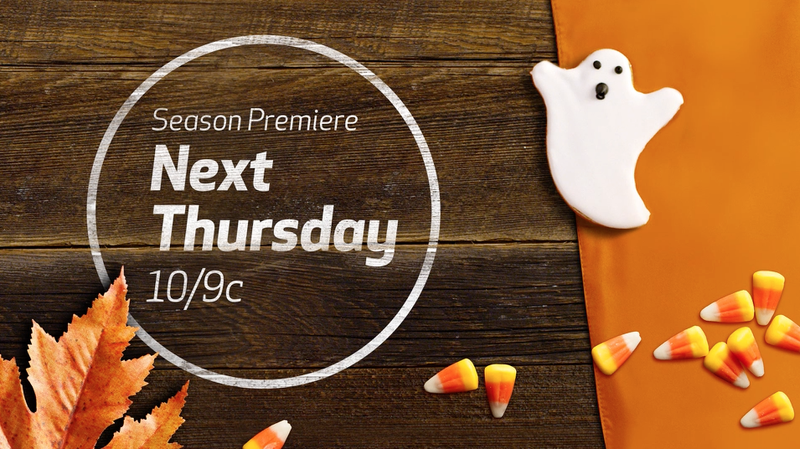 To kick-off the holiday season, Troika was tasked with making Food Network the destination that brings our creative passion for food alive with costumes, storytelling and imaginative treats for the entire month of October. 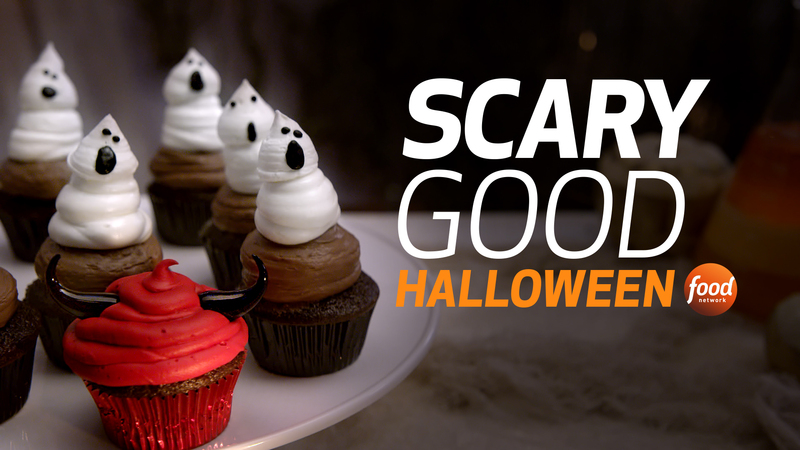 A fun and food-centric ‘Scary Good Halloween’ on-air identity comes to life through nine live-action IDs that star a range of characters from pizza mummies to devilish cupcakes! 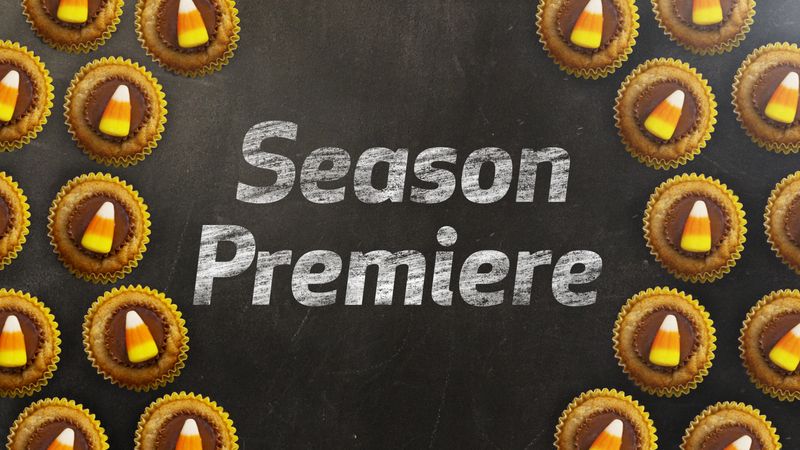 Food expertise and fun is highlighted through Halloween treats that animate and move us through a robust promo toolkit.